Association social media expert Mel Kettle has joined the Access1st network and is offering special deals on her services to our association partners. 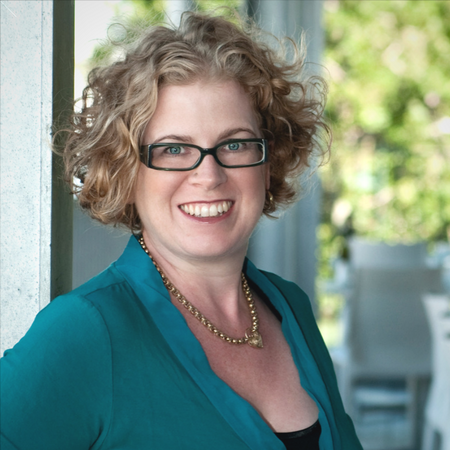 Mel (pictured) is a communications and social media expert, speaker, author, trainer and mentor with a focus on helping associations and not-for-profits communicate authentically, increase member engagement and create thriving online communities. Mel recently published a book on the subject entitled The Social Association, which is available to purchase now. Mel stages workshops for association managers that outline how to use social media to boost member engagement and generate a return on investment. She also shares relevant, real-life case studies and practical tips that any association can action. Mel is offering Access1st partner associations discounted rates on full-day communication and social media strategy workshops, as well as on her popular Communication Toolkit. Full details on how to take up these offered are available within the 'Association Professionals' log-in area of this site. Find out all about Mel on her website.